One of the loveliest things about a writing community is the ongoing relationships. After several years of attending the CYA Conference I have come to know many new, emerging and established authors and illustrators. This year I was delighted to hear about the successes of Georgie Donaghey and Sarah Mounsey. Georgie is the driving force behind Creative Kids Tales. Sarah and I trained as teachers together many years ago (and actually taught in Singapore together on our final prac placement)! Comments: Lulu is a young polar bear with big dreams. Although she enjoys dancing and singing in the Arctic, she longs for the lights and the applause of a big stage. Lulu packs her bag and heads for the city, where all her performing dreams come true. Eventually she comes to the conclusion that “fame by itself [is] a lonely affair” and returns to the ice. The narrative comes full circle as Lulu discovers contentment back where she started, performing to an audience of stars in the sky but surrounded by friends. Finn’s cover illustration sets the tone for the book. Lulu, in her pink tutu with pink bows and pink cheeks, writes her own name with a pink ribbon. And Lulu never, ever stops smiling. This book is sweet from cover to cover. No narrative angst, no point of despair, no scary page. Just sweet. 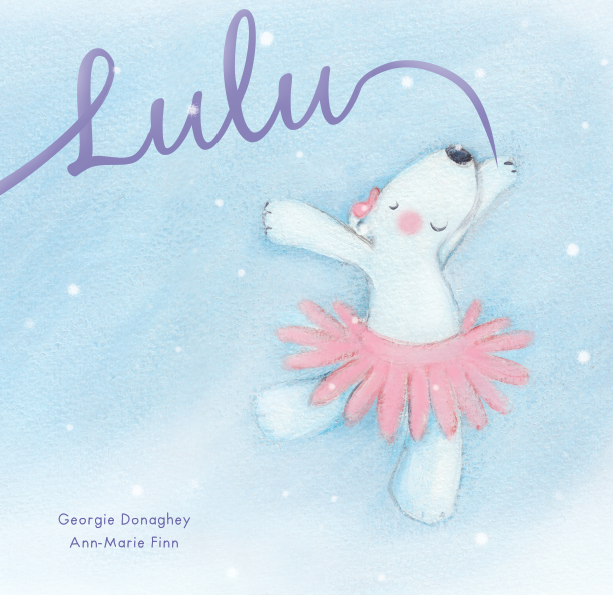 Recommended as bedtime reading for under 5s – especially young ballerinas with bear sized dreams. 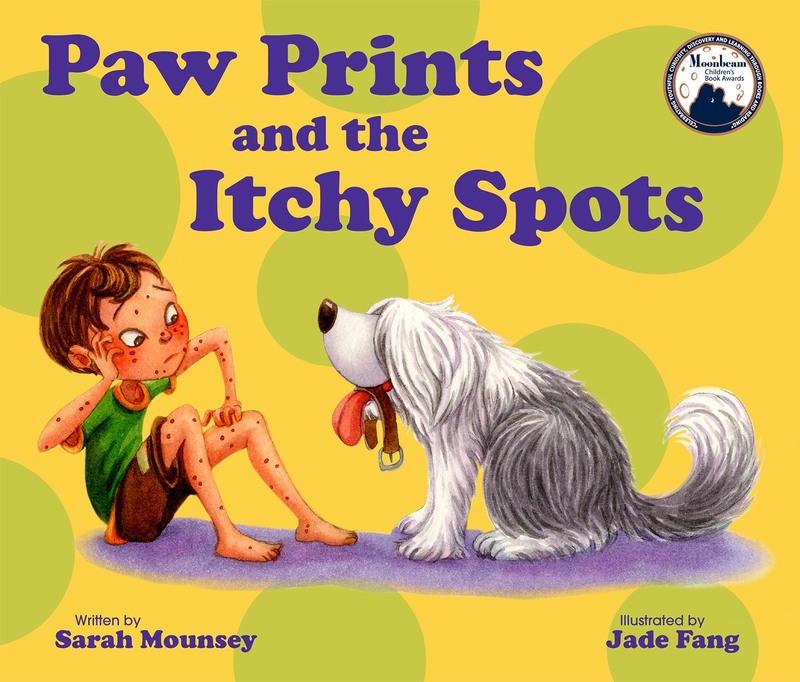 Comments: Pawprints and the Itchy Spots is the third book in the Paw Prints series featuring Eddie and his loveable dog Oscar. Eddie wakes up with a spot on his nose, but the spots quickly escalate until he is covered in them. Poor Eddie is SO ITCHY. Both his dog and his best friend suggest ways to help deal with the itching, although these solutions are more hindrance than help. Finally he learns that he has the Chicken Pox and his mum takes care of things with calamine lotion. The punch line of course is that as Eddie gets better, everyone he has come into contact with in the story breaks out in spots! The book is very busy and colourful, with lots to look at on every page. Some spreads also include multiple images. There are some additional resources available on the Paw Prints website (for fun home use, not classroom). 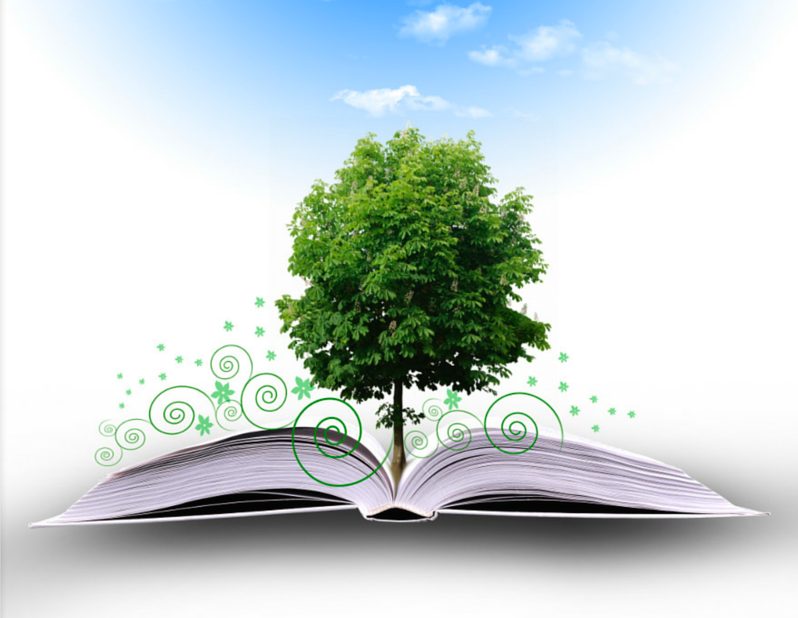 The story will appeal to readers in lower primary who enjoy warm, funny stories. *I received review copies of Lulu and Paw Prints courtesy of the authors. No payment was received for review and all comments are based on my own professional opinion.